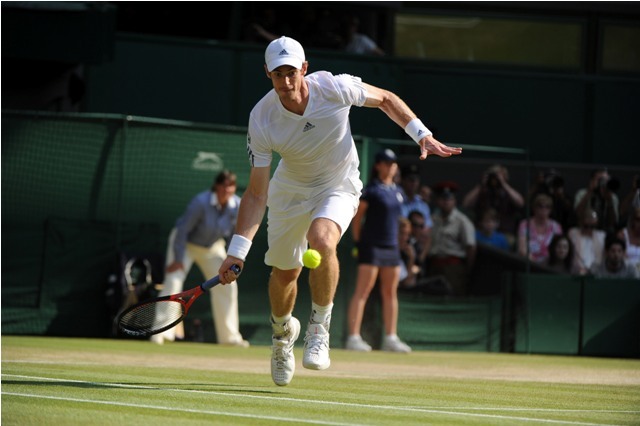 2013 champion Andy Murray has certainly lived up to his comments regarding his form, as he has faced little adversary since arriving at the All England Tennis Club a few days ago. His third opponent at the event will be Andreas Seppi, whom Murray holds a 6-1 head to head record against. He will be looking for his sixth consecutive victory against Seppi when they step on out on the grass courts at SW19. The third seed at this year’s Wimbledon Championships continued his fine form on Thursday when he secured his place in the third round with a straight sets win against Robin Haase. It was a surprisingly lopsided affair, as Murray only lost nine points in the entire first set and hit 25 winners to close out the 87-minute affair 6-1, 6-1, 6-4. “It’s always difficult to compare. I mean, last year I played some good tennis in the first week. But, yeah, I mean, the first couple of sets were excellent. Then even third set, some of the points were very good. I moved well today, hit the ball a lot cleaner from the back of the court. It was a good match. Faced with a far more gurelling contest in his own right, Andreas Seppi was forced to rally from a set down to defeat Borna Coric in five sets. The No. 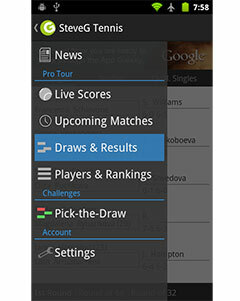 25 seed won the match 4-6, 6-4, 6-7(3), 6-1, 6-1 in three hours and 32 minutes. This marks the eighth time these two competitors will meet on the professional tour, with Murray leading the series 6-1. Seppi’s sole victory came in their first ever meeting back in 2006. The two are 1-1 on grass but Murray’s win was far more recent: 2009 at the Aegon Championships. He should have little trouble closing this contest out in straight sets.